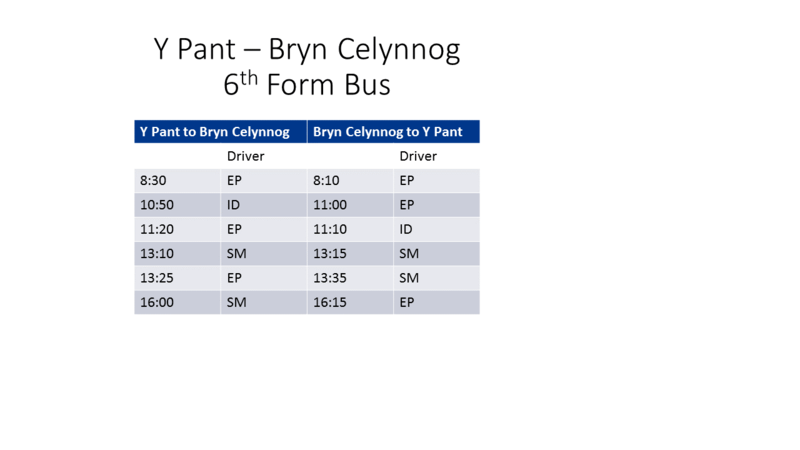 In order to maximise our offer in the sixth form, we work together with Bryn Celynnog. This is a long-standing partnership between two schools who continuously achieve excellent results at this level. 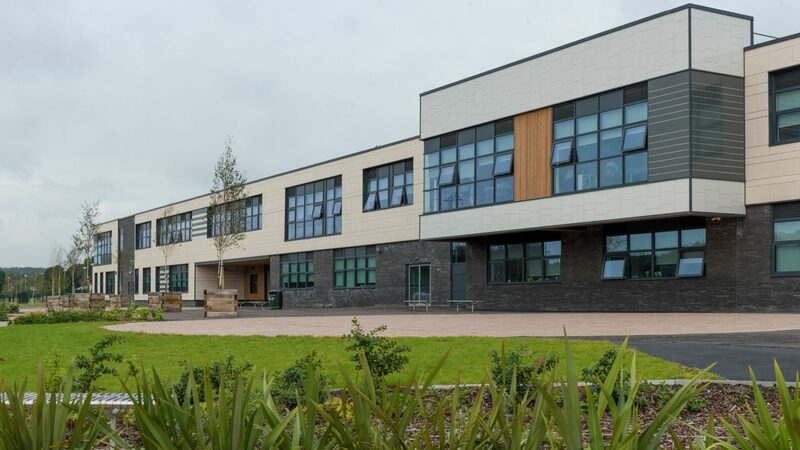 Pupils are either registered at Bryn Celynnog or Y Pant and then choose from our shared offer of subjects. In some shared subjects, units will be taught at both Y Pant and Bryncelynnog. A minibus operates between sites so that pupils can get around easily and returns pupils to their base school at the end of the day.